McGovern Medical School is the seventh largest medical school in the United States. Located in the heart of the Texas Medical Center, the school was established by the Texas Legislature in 1969 to address the shortages of physicians and the then-untapped resources for medical education in Houston. With nearly 1,000 medical students and a similar number of residents and fellows, McGovern Medical School is one of the largest and most diverse medical schools in the country. Students have access to the latest technology and are taught with an emphasis on humanities, ethics, patient quality, and safety. McGovern Medical School is affiliated with several inpatient hospitals and outpatient facilities, providing a broad range of clinical services. As such, the students are exposed to a large and diverse population, with an appropriate balance of common and rare disorders. 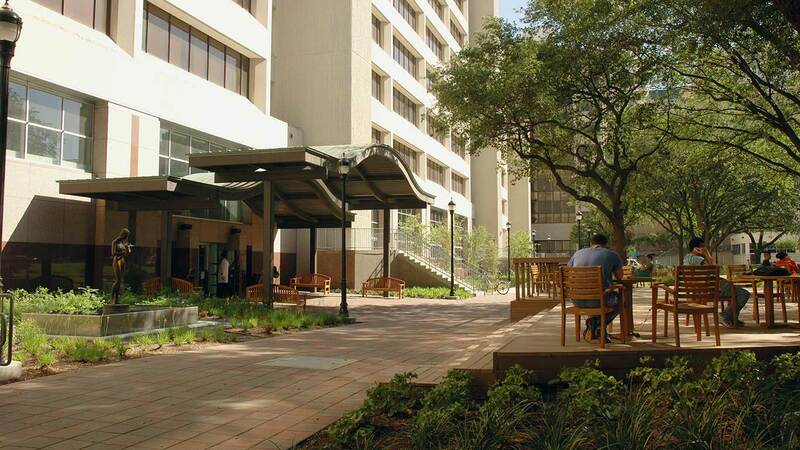 McGovern Medical School students have access to a rich collaborative environment that includes not only the UTHealth schools of dentistry, nursing, bioinformatics, biomedical sciences, and public health, but also all of the institutions of the vibrant Texas Medical Center. Learn about our McGovern legacy. The University of Texas Health Science Center at Houston (UTHealth) is accredited by the Southern Association of Colleges and Schools Commission on Colleges to award certificate, baccalaureate, masters, doctorate and special professional degrees. Contact the Commission on Colleges at 1866 Southern Lane, Decatur, Georgia 30033-4097 or call 404-679-4500 for questions about the accreditation of The University of Texas Health Science Center at Houston. 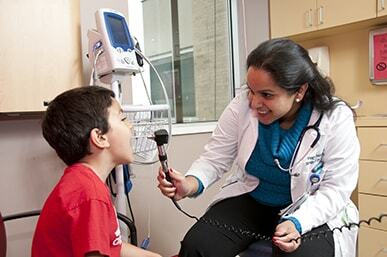 Since its inception, more than 7,000 physicians have earned their medical degree here. McGovern Medical School also provides residency and fellow training as well as continuing education programs for practicing physicians. McGovern Medical School is accredited by the Liaison Committee on Medical Education located at: 655 K Street, NW, Suite 100, Washington, DC 20001. Telephone: 202.828.0596. See more information on the LCME. McGovern Medical School has a rich history, created and sustained by pioneering medical education leaders. View a timeline of our historical accomplishments.